Dryness in eyes can cause itching, gritty feeling and discomfort which everybody must have experienced in some part of their lives especially those who used to work in front of computers for too long. If you are considering Lasik surgery to correct your refractive errors of eyes then you must know that you will experience dry eyes after the surgery. There is no need to fear because it is a temporary case and can easily be treated with the help of tear drops which you will be prescribed after your surgery. But if you have a history of dry eyes then you must discuss this matter with your ophthalmologist before the surgery. 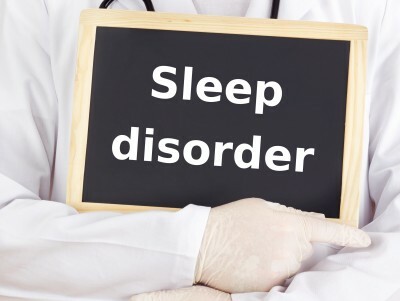 Here we will discuss this common symptom of eyes to know how it is going to affect you and to what extent. Why patients have dry eyes after LASIK surgery? During LASIK, a flap is created on the front surface of the eye to access the retinal tissue in order to correct the refractive errors and in this process, some nerves of the cornea are also severed which reduces the sensitivity of cornea to some extent and your eyes are not able to sense the need of lubrication which makes your body produce few tears and causing dryness in eyes. This dryness in eyes can cause discomfort and interfere in achieving the optimal visual outcome. This problem is handled with the help of eye drops and other therapies which help in retaining moisture in your eyes. Your doctor may recommend a lubricating eye drop before Lasik surgery even if you don’t have a history of dry eyes, as a precaution to reduce the chances of dry eyes. In case of patients with consistent dry eyes, corrective vision surgery other than Lasik which doesn’t include flap creation like PRK surgery are recommended to avoid any further dryness in eyes after surgery. 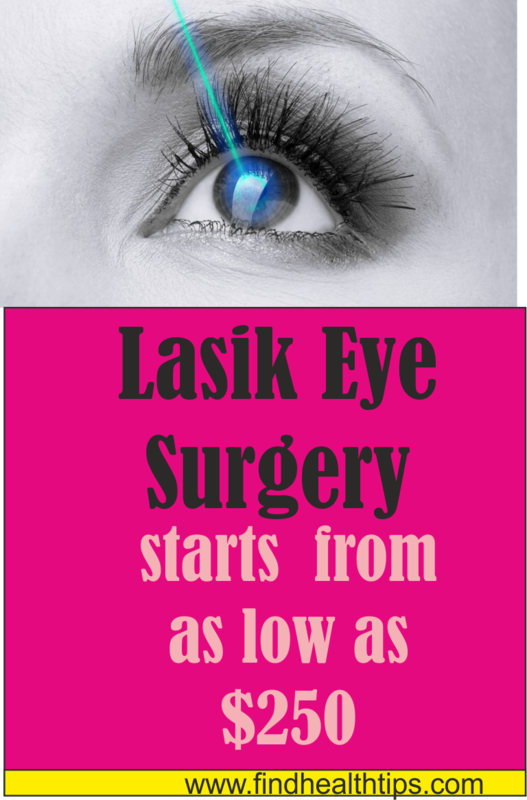 Know the recovery time after Lasik Surgery. 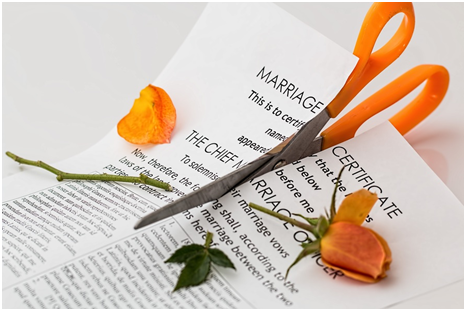 MUST READ How to Choose a LASIK Surgeon? This test determines if the eyes are producing enough tears to keep the eyes moist or not. Both eyes are tested at the same time by placing a small strip of filter paper inside the lower eyelids. A topical anaesthetic is administered before placing the paper strip to prevent the irritation. Patient is asked to close the eyes for 5 minutes (duration may vary) after putting the filter paper and then it is removed to measure the amount of moisture in the paper strip. If the moisture measured is more than 10mm then the test will be negative and it is counted as normal result. This is a test to diagnose the evaporative dry eye disease and to measure this tear breakup time or TBUT Fluorescein dye is administered into the tear film of the eye. The patient is asked not to blink as the tear film is observed under the broad beam of cobalt. TBUT is counted as number of the seconds passed between last blink and first appearance of the dry spot on the tear film. A TBUT of less than ten seconds is considered normal. A cytokine MMP-9 is used as a marker to diagnose dryness and any ocular surface disease in eye as this cytokine is highly correlated with dry eye. It is a very simple and inexpensive test which includes a test kit. A small linear applicator briefly touches your conjunctiva and after that the kit displays the result in form of lines. If a deep red line appears on the kit then it symbolizes that there is probably lot of ocular surface inflammation. This test is very sensitive and precise which helps the surgeon in taking a decision to go ahead with the surgery or not. 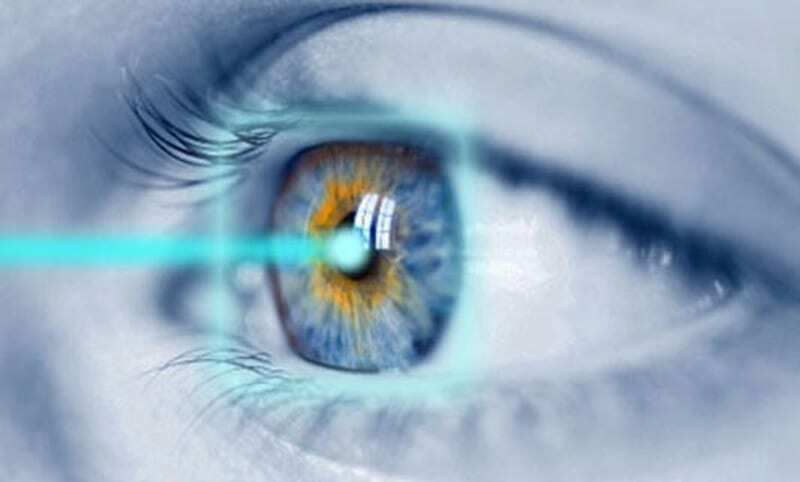 Imaging Technologies like keratograph which is an advanced placid based topography system, additional illumination, imaging, and software systems are also available which can detect the moisture in eye very easily without touching the eye surface. People living in unusually dry climates or environments, such as a room with high temperature or air-conditioner. In such cases, the surgeon has to take special consideration and prescribe you medicines and drops accordingly. Punctal plugs can be used to block tear drainage outlets to increase moisture in eye. How to prevent dry eyes after Lasik treatment? Eating omega 3 fatty acid supplements and its sources such as salmon can help in increasing tear production. 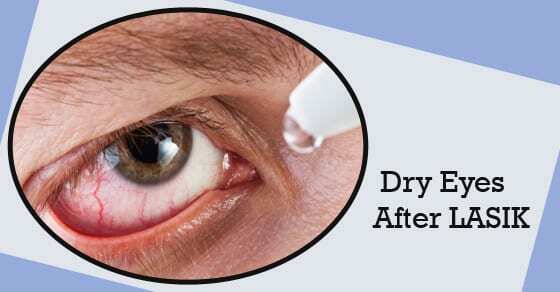 Dry eyes after Lasik Refractive surgery is generally a mild and temporary symptom which goes away in few days or weeks and can be easily taken care by eye drops. So you can go ahead and talk to an experienced surgeon about this surgery to correct your vision error. It is safe, reliable, fast and accurate with high rate of positive outcomes especially if you take help of an experienced and skilled surgeon. So don’t compromise your eye sight over money and take assistance of good quality clinic and surgeon. PRK vs. LASIK. Why is PRK right for you?